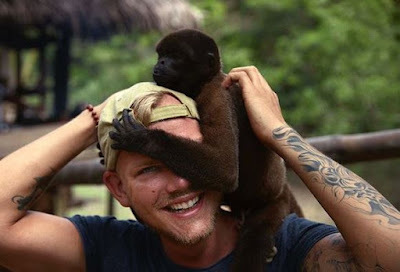 Popular Swedish Disk Jockey and music producer, Tim Bergling popularly known as Avicii is dead, his publicist Diana Baron confirmed. He was reportedly found dead on Friday, April 20, 2018. He was 28 years old. 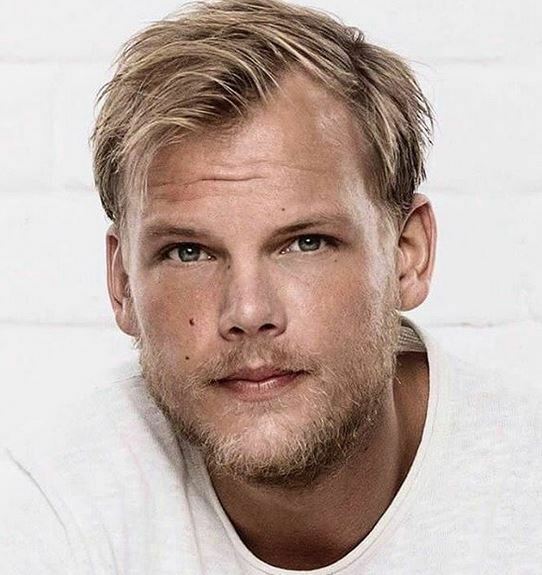 Baron said in a statement, “It is with profound sorrow that we announce the loss of Tim Bergling, also known as Avicii. 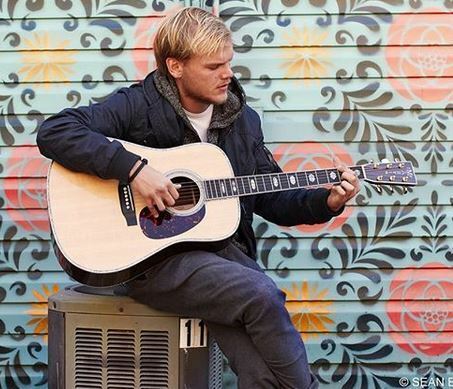 In 2016, Avicii stopped performing live due to health reasons – he had suffered from acute pancreatitis owing, which was partly caused by excessive drinking, according to reports. In 2014, Avicii had his gallbladder and appendix removed. He was best known for hit songs like ‘Wake Me Up’ and ‘Levels’ – both of which peaked at number one on the Billboard list of top dance club songs. 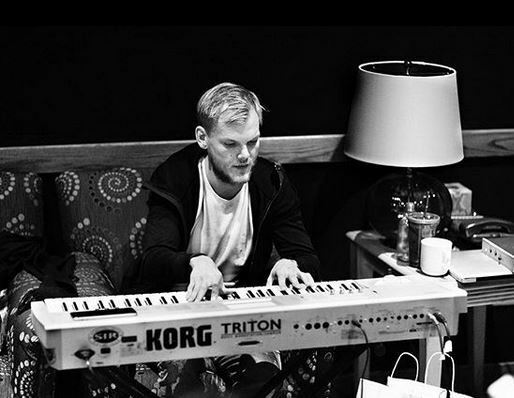 Avicii, who was twice-nominated for a Grammy Award, released his debut album ‘True’ in 2013, and it premiered in the top ten in ten different countries. 0 Response to "POPULAR SWEDISH DJ AVICII DIES IS DEAD"